Jamie is a Chartered Planner, with over 14 years of professional experience in both the private and public sector. During his professional career, Jamie has gained relevant experience from working on a wide variety of projects, including a range of residential and commercial developments, and strategic infrastructure projects. 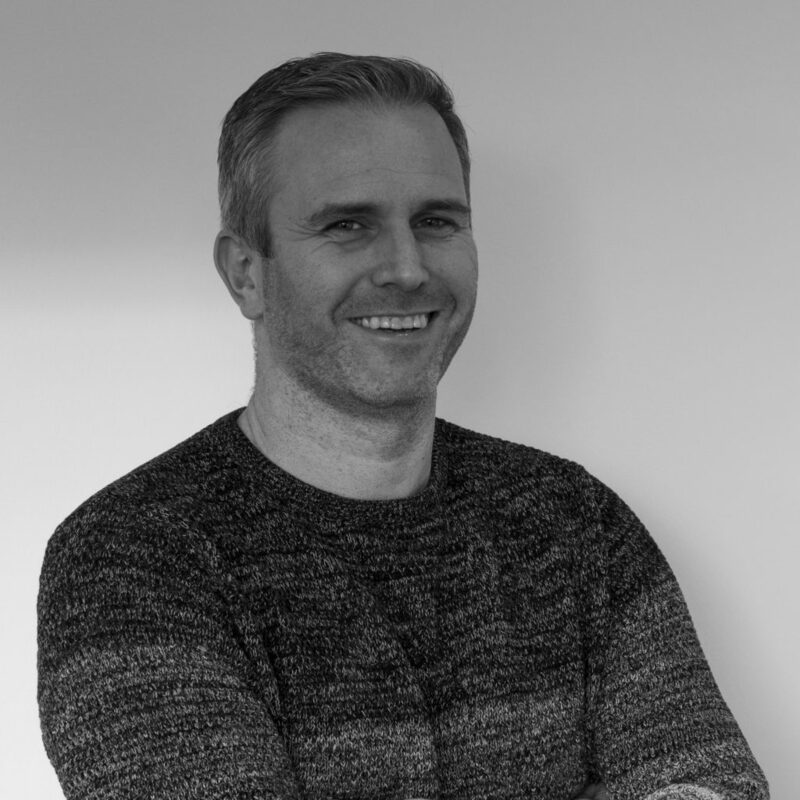 Throughout his time at Surface, Jamie has been involved with major and local planning projects across the UK, which has allowed him to build a comprehensive understanding of viability, risk and policy implications across the development industry. In his spare time, Jamie enjoys playing and watching a variety of sports including golf, tennis and football. He also enjoys travelling and spending time with his family and friends.